ZIMOCO is the Only Official Dealership of Mitsubishi - are you ready for adventure? ZIMOCO is proud to be the official dealer of Mitsubishi in Zimbabwe. 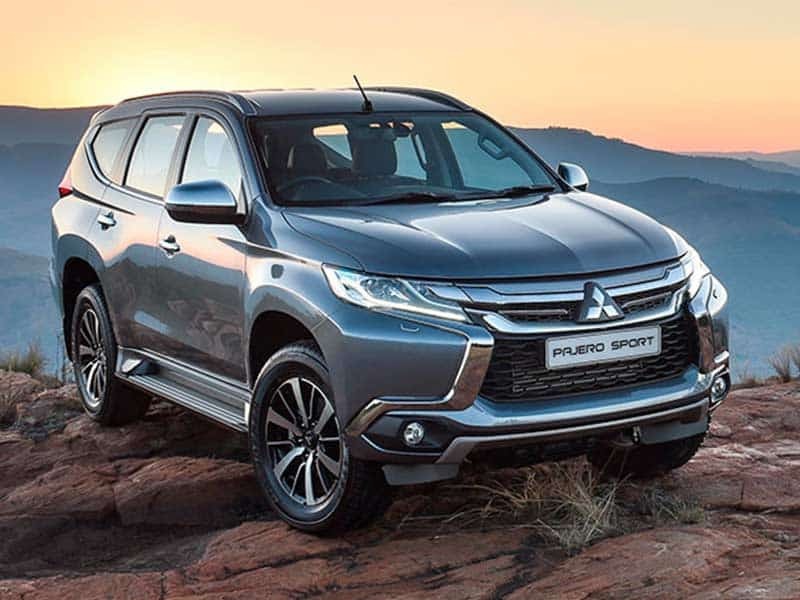 The Mitsubishi Pajero, with its revolutionary technology has been tested to triumph over and over and it has proved that whatever you put in front of it, it will prevail. The Pajero is the ultimate 4 x 4 and is both reliable and durable yet does not compromise on performance. With its sleek lines and clean style, the Mitsubishi Pajero offers you extreme luxury and comfort. On the other hand, the Pajero Sport will get you there, whatever your destination. It combines reliability, comfort and safety to conquer the great outdoors. At ZIMOCO we offer the the 7 seater Mitsubishi Pajero or the Mitsubishi Pajero Sport. Both vehicles are equally at home on tar or dirt roads, giving you the confidence to take on the world. Whichever Mitsubishi model you would like to order - ZIMOCO has it! This is no ordinary 4X4 as the Pajero LWB (Long Wheel Base) has been built to take you for an unforgettable adventure and will stop at nothing. Beneath its clean and sleek exterior, is a heart and soul that has travelled and explored all corners of the globe. Its luxurious interior is a far cry from the terrain it is designed to conquer. The Pajero LWB is a vehicle of contrasts. Being as rugged as it gets, the interior delivers with its state-of-the-art features and attention to detail offering a high level of comfort and luxury. The Mitsubishi Pajero LWB is king of the road with its striking chrome radiator grille, aggressive bumper and black roof rails, giving you the assurance that anything is possible. Download our brochure to learn more about the features in the Mitsubishi Pajero LWB. 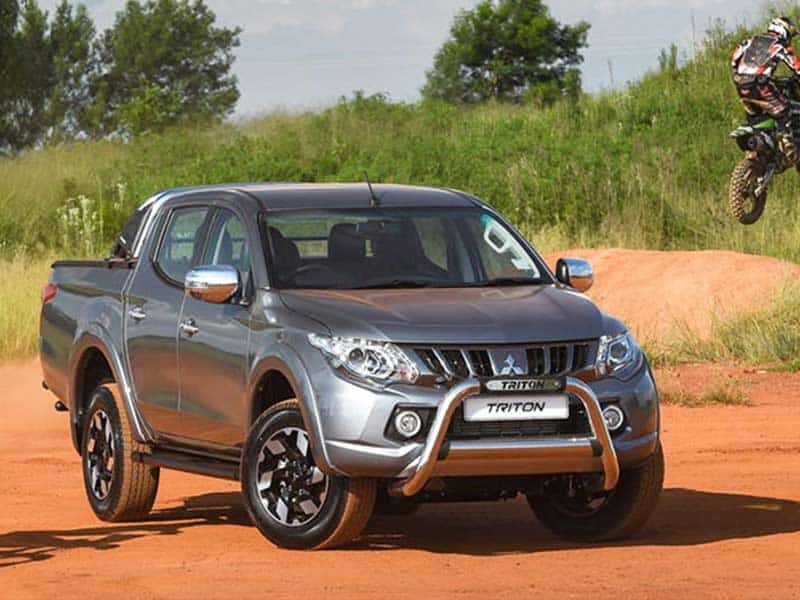 Download our brochure to learn more about the features in the Mitsubishi Triton. 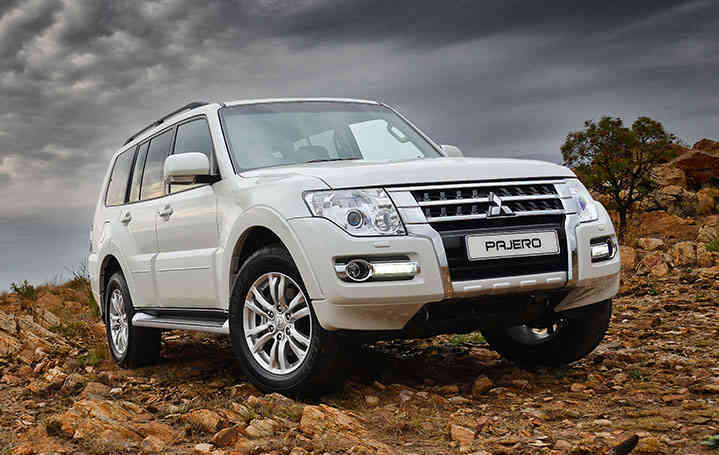 Download our brochure to learn more about the features in the Mitsubishi Pajero Sport.